What’s it like to take a hike through time and space in a corset? Now’s your chance to find out. 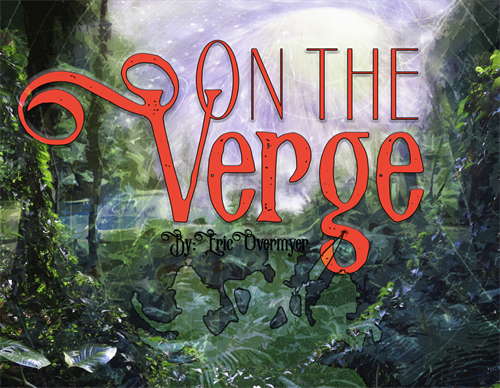 On the Verge is the tale of the witty, jaunty escapade of explorers Mary, Alex, and Fanny as they navigate thick jungles and glacial plains. Join them on their journey as they encounter strange new societies as they weave in and out of centuries! Through its rivetingly whimsical dialogue and with appearances by a Himalayan mythical yeti, a very polite cannibal, and one completely bewildering psychic, On the Verge reveals and celebrates the parallels of human nature that are evident in us all. January 22 - 26 at 7:30 pm; January 27 at 2:00 pm.